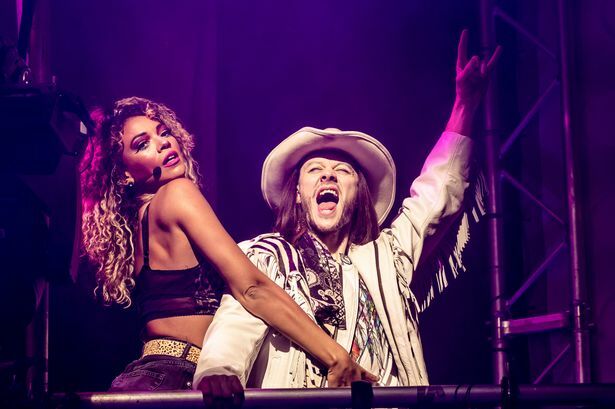 Rock of Ages is a jukebox music which lacks any storyline but makes up for it through the use of humour and performance. Featuring such songs such as ‘We Built this City’, ‘I Wanna Know What Love Is’ and ‘Don’t Stop Believing’, the music is really stand out. Without these well know songs, and the musicianship of the actors the show wouldn’t have been worth watching. Jodie Steele leads the cast wonderfully as Sherrie, her voice perfectly in sync with the rock genre. Steele's command of the stage is fantastic, with highlights being when she ran over Lonny’s foot with a toy tractor and her vocals in song like ‘Don’t Stop Believing’ and ‘High Enough’ along side Drew played by Luke Walsh. Both performers provide outstanding vocals which you can't fail to be impressed by. However, they are unfortunately plagued by a one dimensional love story. Lucas Rush plays the charismatic Lonny, who also also narrates the show. His shenanigans with the audience often breaking the forth wall, really keep the audience involved. His enthusiasm and characterisation, are well needed in this dry at times show. Overall his acting and singing utterly brings the house down in tears of laughter and he also keeps the pace of the show going. Regina played by Rhiannon Chesterman is a hilarious and spectacular singer, who often left me jaw dropped while singing such numbers like ‘We're Not Gonna Take It’ and ‘Hit Me With Your Best Shot’. Dennis is played by the rocking Kevin Kennedy who’s rockstar voice matches the music well. 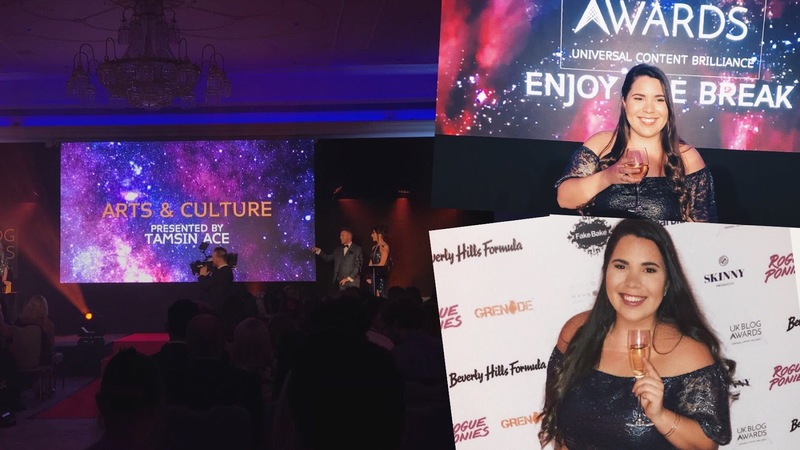 Zoe Birkett plays the sultry Justice who owns the Venus Gentlemen’s club, and is a mother like character for Sherrie during the second half. Her soulful singing is a well cast addition to the show. While this musical lacks a notable storyline, the interaction with the audience and jokes make it worthwhile and the performances all round are fantastic. 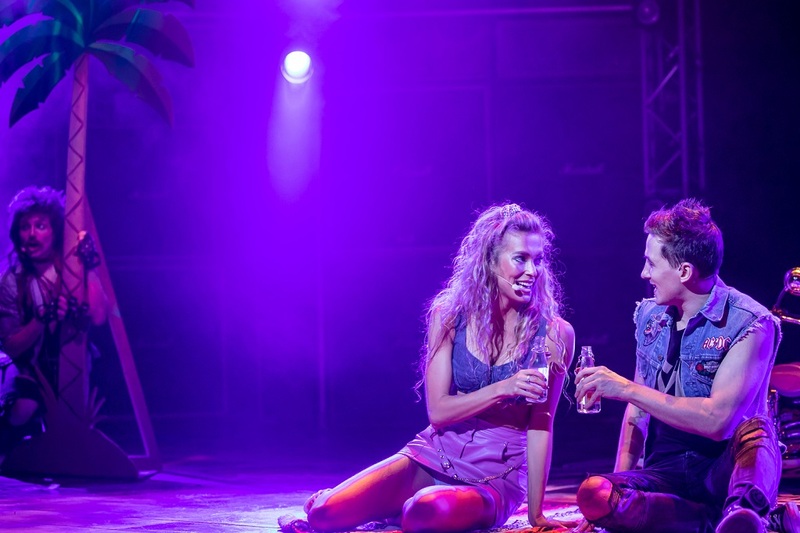 Rock of Ages runs at the Bristol Hippodrome until 20th April before continuing its tour.